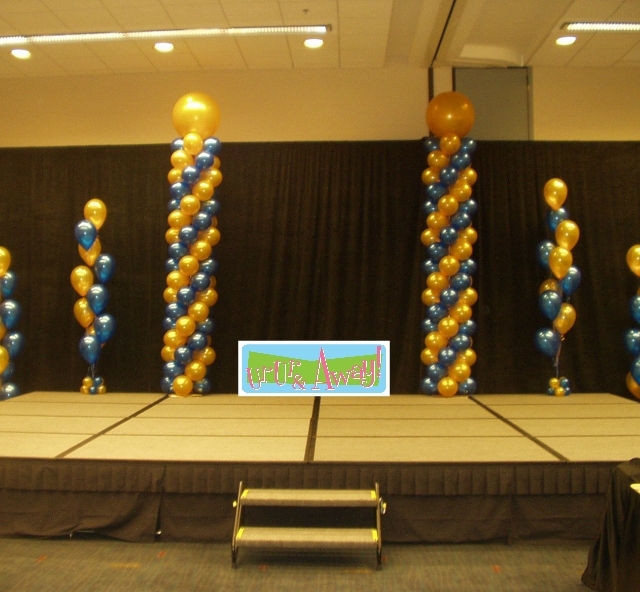 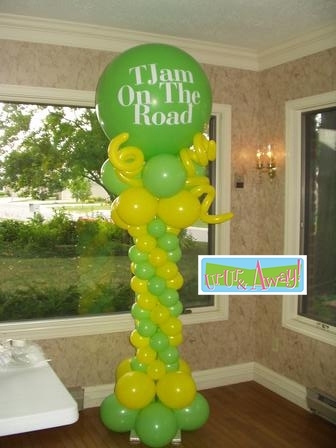 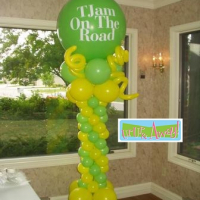 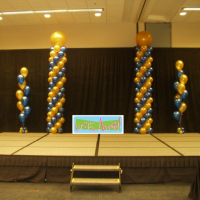 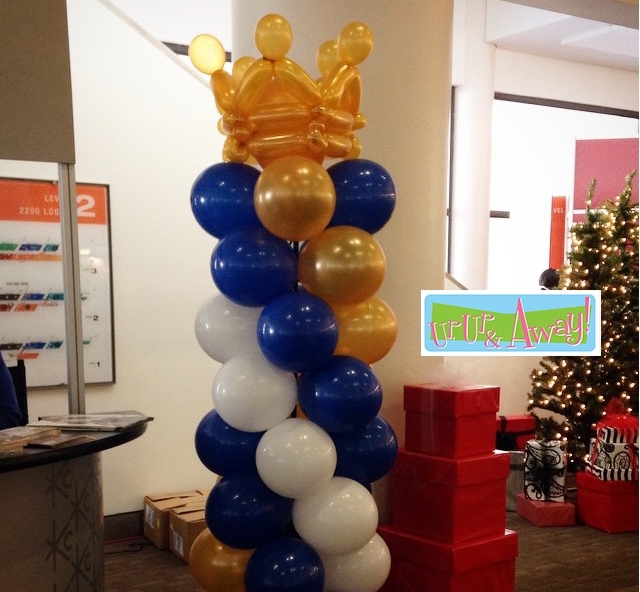 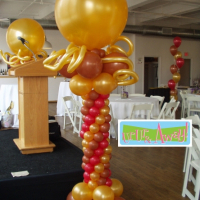 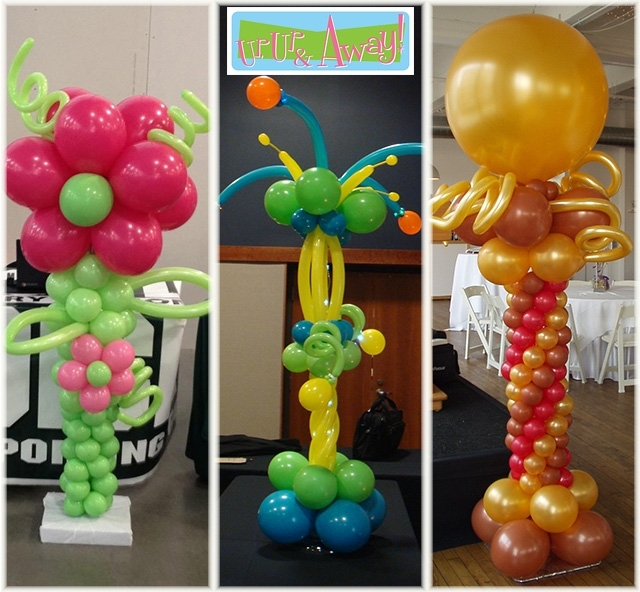 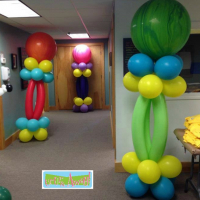 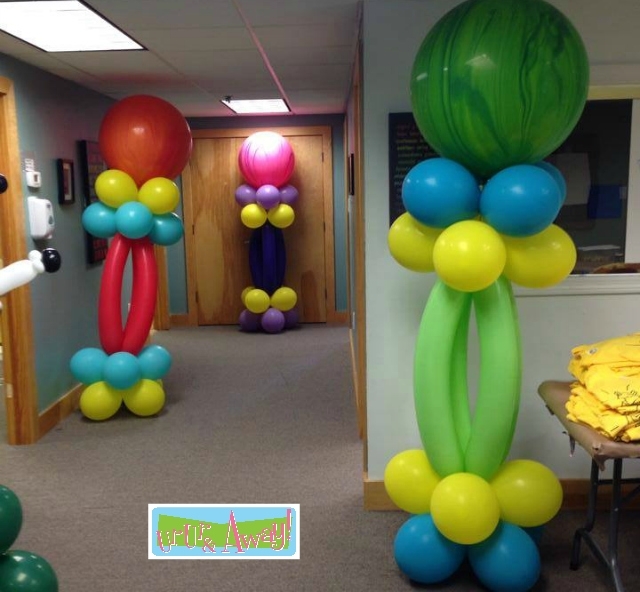 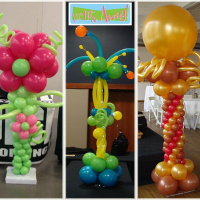 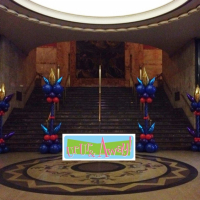 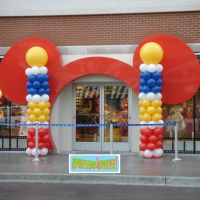 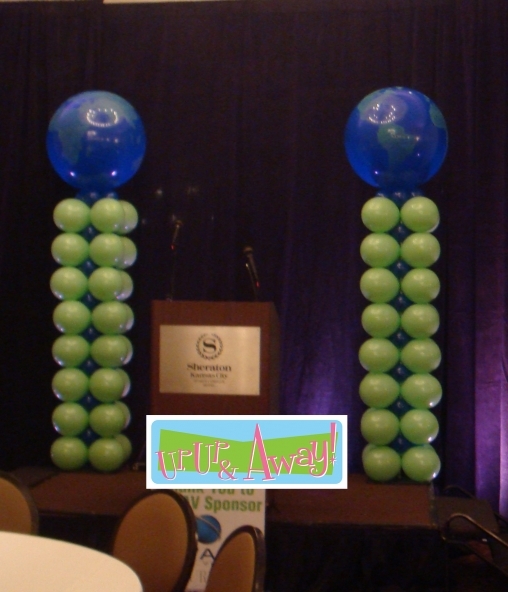 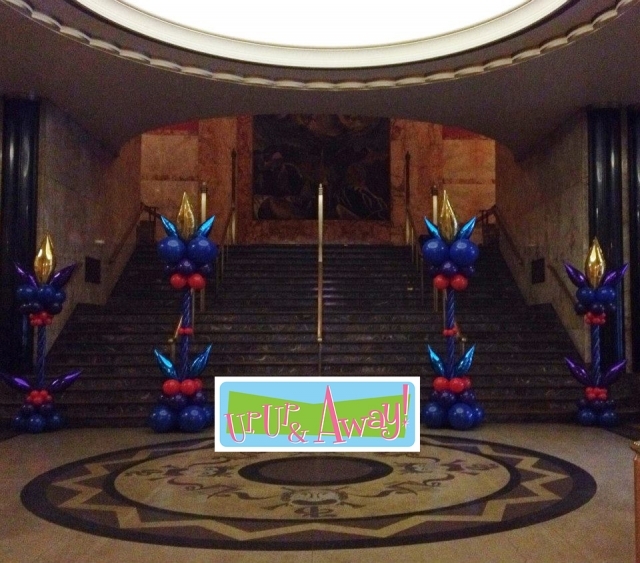 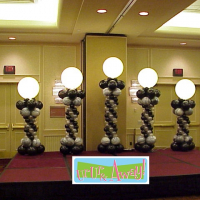 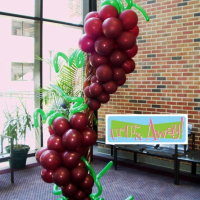 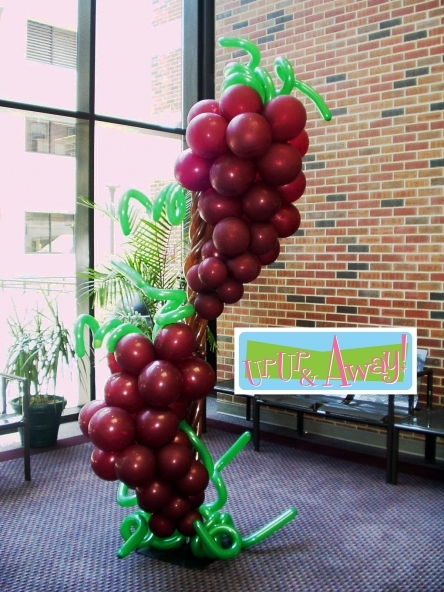 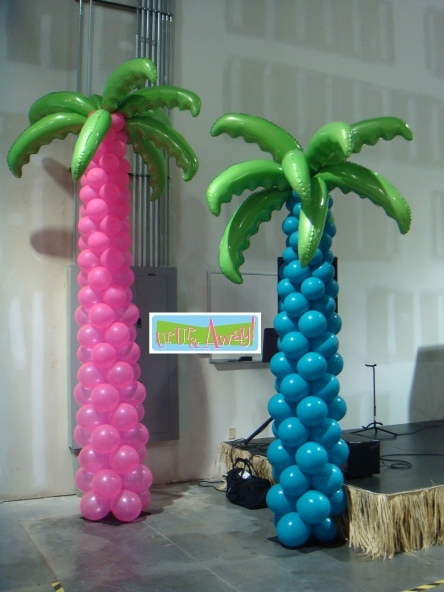 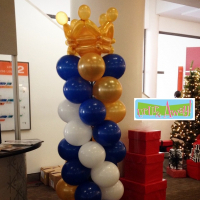 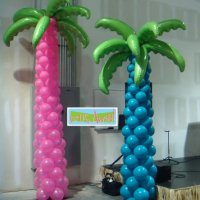 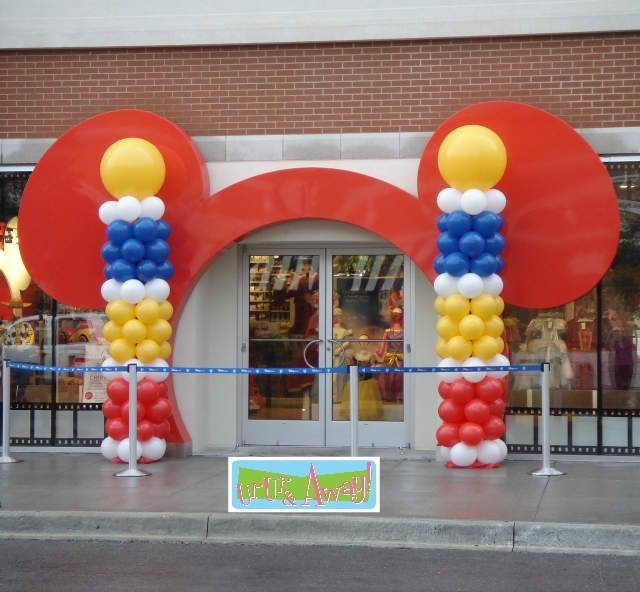 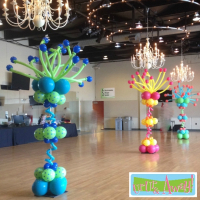 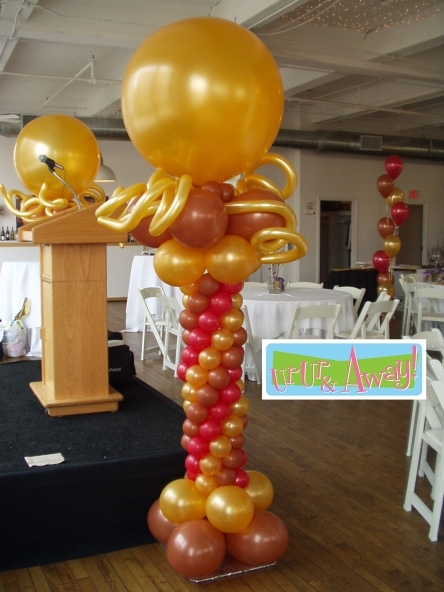 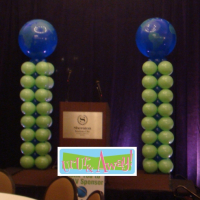 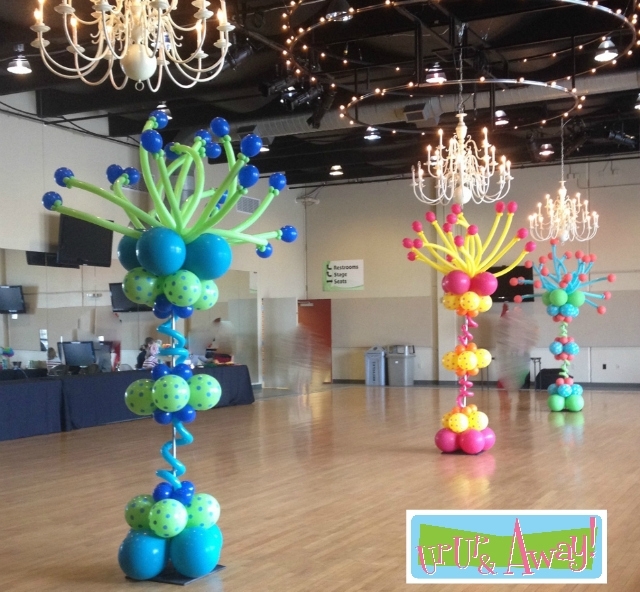 Balloon columns can be the anchor to a host of spectacular balloon designs. 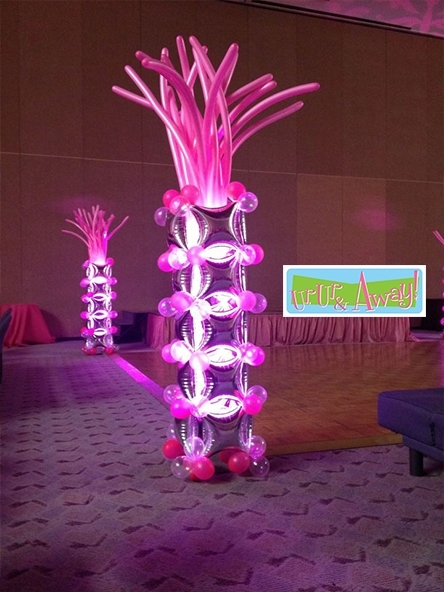 Whether single colors swirled together, or a burst of colors using many different shades and patterns. 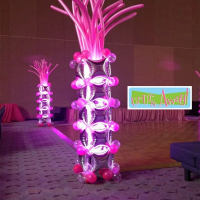 They can be illuminated to create an eye catching effect, or themed for your event or convention. 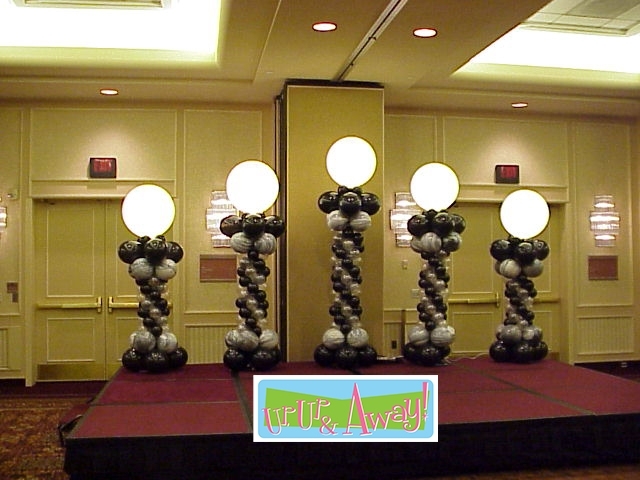 Columns can be basic or whimsical. 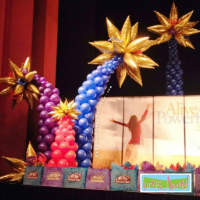 Limited only by your imagination.